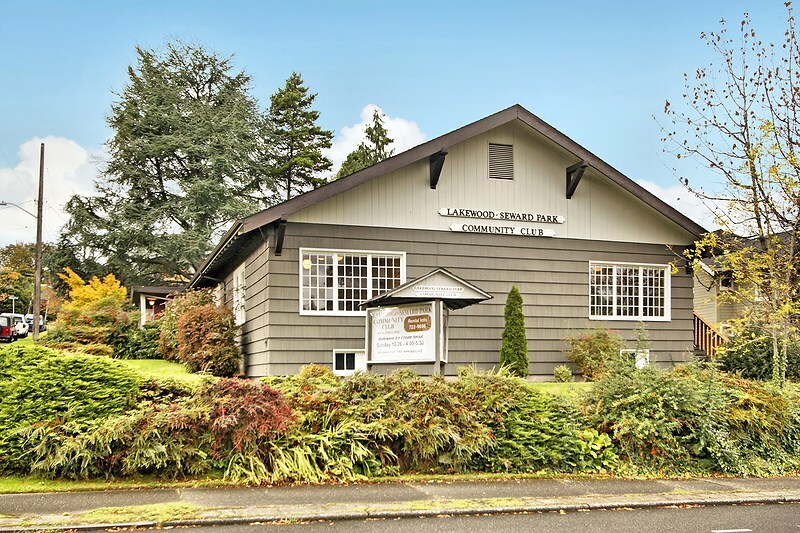 The Lakewood-Seward Park Community Club was founded in 1910. The purpose of the club was to provide a social meeting place, and to do good works in the community. In 1910 a lot of the functions we take for granted didn’t exist. People relied on family, church, and social clubs for much of their entertainment. 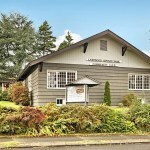 Presently the community club serves as a gathering place for neighbors and families to become involved in their local community and to get to know each other better. Our first Septemberfest event was a great example of bringing together generations of neighborhood families in the same room just to enjoy good food, good drink, and each other. Leadership: The club has a successful 100+ year tradition of leadership. If you want to get involved in leading a project, becoming director of one of the club’s service areas, or serving on the board, contact the club president. The Club is a great place to practice your leadership skills, and gain experience in working with people.